Disney’s first foray into the Star Wars universe will be unveiled later this year, though we all know networks like to keep release dates on the QT and we don’t have any solid details yet, like when it’s actually going to come out! 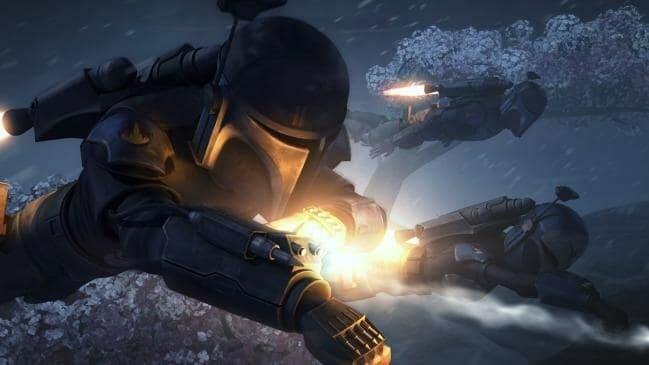 What’s Star Wars: The Mandalorian about? Star Wars: The Mandalorian will be set between the fall of the Empire and the rise of the First Order, which in terms of the movies and the Star Wars universe means its events will take place after The Return of the Jedi and before The Force Awakens. 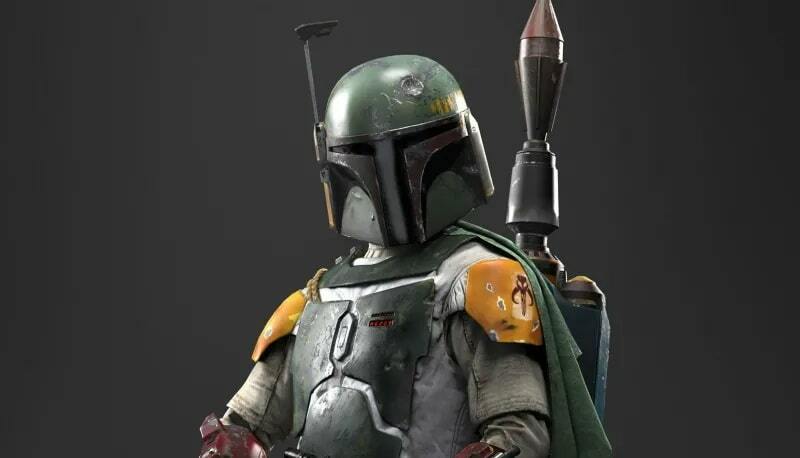 Its title is based on the name of the warrior race from which Boba Fett descends, sparking rumors that Fett will be in Star Wars: The Mandalorian — especially since the planned Boba Fett solo film was canceled in favor of the show. Scheduled to be an initial run of 8 episodes, it will cover the adventures of ‘a lone gunfighter in the outer reaches of the galaxy far from the authority of the New Republic,’ according to executive producer Jon Favreau, who will also be writing some of the episodes. Speaking to Gizmodo, Lucas went on to explain that the new show would be more like the original than the prequels’ — music to the ears of many fans! Review: What’s Star Wars: The Mandalorian like? The first season isn’t out yet, only a few trailers and fan-made patchworks of available footage. But Star Wars: The Mandalorian has been leaking details for some time, and we know details of casting and some characters. Billed as ‘dark and gritty,’ the show may feature characters familiar from the films. No, no Jah-Jah Binks, you’ll be pleased to hear, but C3PO and Emperor Palpatine may put in appearances. With the main action of Star Wars: The Mandalorian likely to take place against the background of a civil war on the galactic periphery, familiar planets like Tatooine may be back around too. There’s a behind-the-scenes video of the show floating around, showing an action sequence with Stormtroopers and Jon Favreau doing some hands-on directing work. We don’t even know for sure who’s going to be in Star Wars: The Mandalorian: Nick Nolte is confirmed, as is Wener Herzog, Emily Swallow and Pedro Pascal; but there are characters who haven’t been confirmed, and their casting is even more uncertain than their presence in the show! Forecast: What do we think the next season will involve? 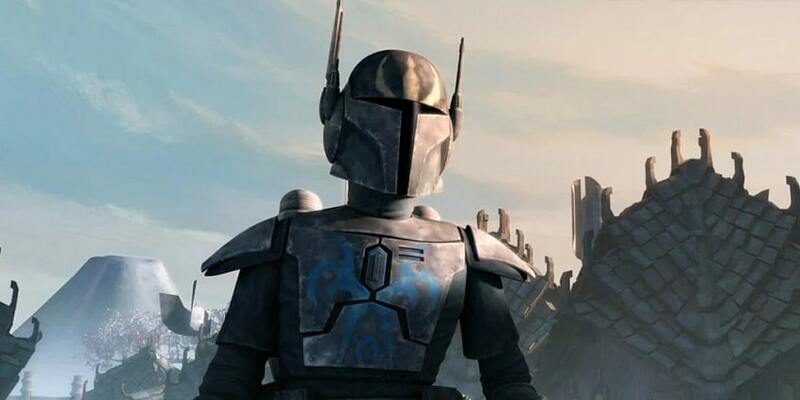 The first season has been rumored, teased and fan-huddled; we know what a lot of people would like to see, we have speculation, but the only way we’ll know more than Lucas’ guarded suggestions and Favreau’s Instagram teases is when Star Wars: The Mandalorian actually airs. 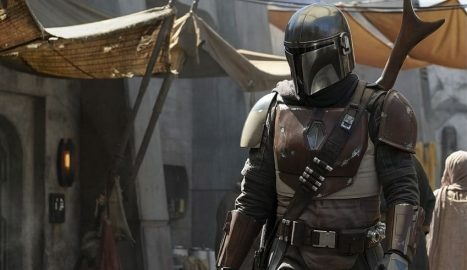 Disney is going to launch The Mandalorian on its new Disney Plus streaming channel, which will be online from late 2019 in the USA. 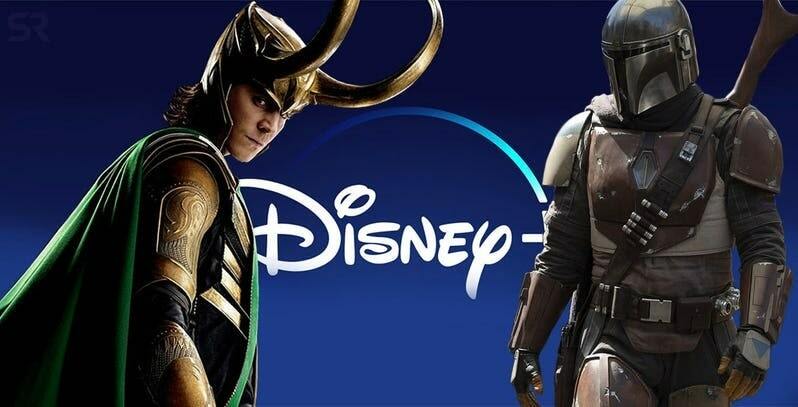 Aimed at a family audience, Disney Plus won’t have any R-rated (18+) content, all of which will be shunted over to Hulu where Disney owns a controlling share. What we don’t know is when Disney Plus will be available in the rest of the world. With this much uncertainty, it’s tough to make solid recommendations about how to watch Star Wars: The Mandalorian on Disney Plus if you’re outside the USA. Will Disney take a leaf out of Amazon’s book and use payment method to geolocate and geobar its users? We don’t know. We do know that the extant Disney channels can be watched outside the USA if you use a good VPN. You’ll need to find one that reliably unlocks geoblocked content, which usually equates to a massive server net plus obfuscation to disguise the fact that you’re using a VPN at all. We recommend Nord VPN: it’s powerful, secure and reliably unblocks geogated content from a variety of providers. If that’s all you want, Nord works great; there are additional features for the privacy-minded or security-conscious, and for longer-term contracts, it’s among the lower-priced options and unbeatable on value for money. If you’d rather do some shopping around, check out our guide to the best VPNs for streaming!